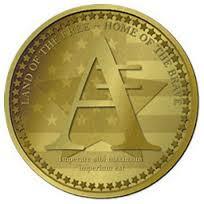 AmericanCoin (AMC) is based on Litecoin and is the most patriotic crypto-currency ever. It has a block reward of 100 coins and will have a total of 168 million coins. This makes it 2 times that of LiteCoin. It is a lite version of Bitcoin optimized for CPU mining using scrypt as a proof of work.